One of the most unpleasant events landlords must be prepared to deal with is the occasional death of a tenant. Preparing yourself by understanding the law, having a plan and being able to recognize potential risks can help avoid needless hassle, unnecessary expense and unexpected liability. 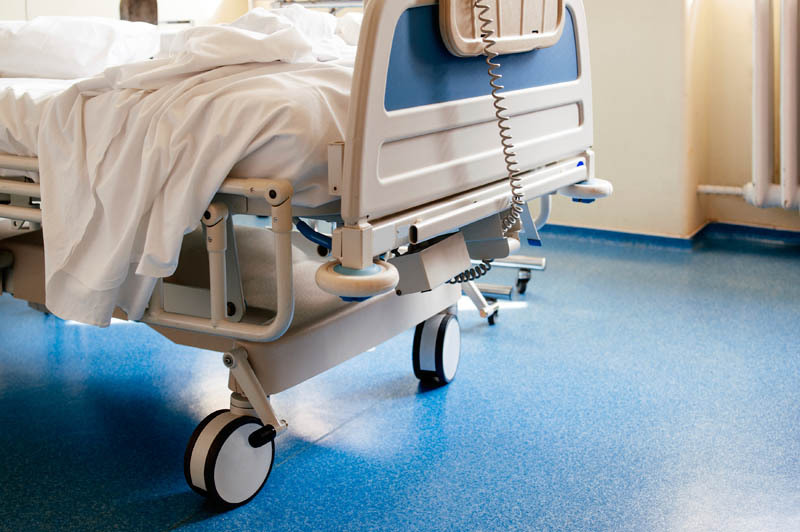 The most likely scenario involving a tenant dying involves an event happening offsite, like in a hospital or in an accidental death. Landlords also may have tenants die on-site (including suicides) and must understand how to manage that as well. Many factors come into play when dealing with the death of a tenant. These factors dictate what the landlord should or must do. Often if the deceased is just one of the lease signers, there is little or nothing to do. But if the deceased is the only person on the lease, there are many things that must be considered. The potential for liability in handling the both the unit and the property within the unit is significant. Battling relatives may try to become occupants or gain access to remove items. Taking legal and appropriate steps is important. It is also important to properly communicate and deal with those that may be grieving the loss of a loved one. How do you protect yourself from liability? How do you make sure you have taken proper steps to protect whatever interest you may have in the deceased tenant’s estate? Who really gets the assets of the deceased contained in the leased unit? Who pays for the damages to the unit now that the tenant is deceased?